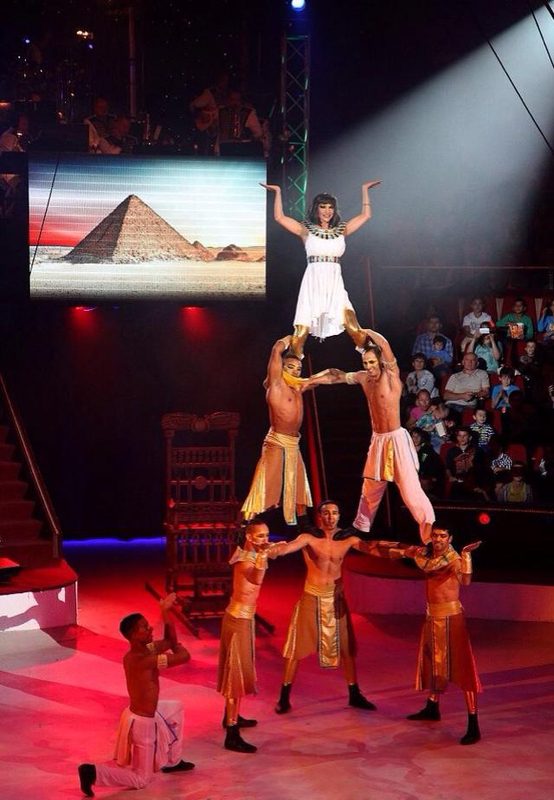 One of our most spectacular shows is “The pyramids in Egypt” but this is not the only one show that can wow the world. “Ifni Sahara” is another show that can dazzle any audiences with acrobatics feats that few dare to attempt. 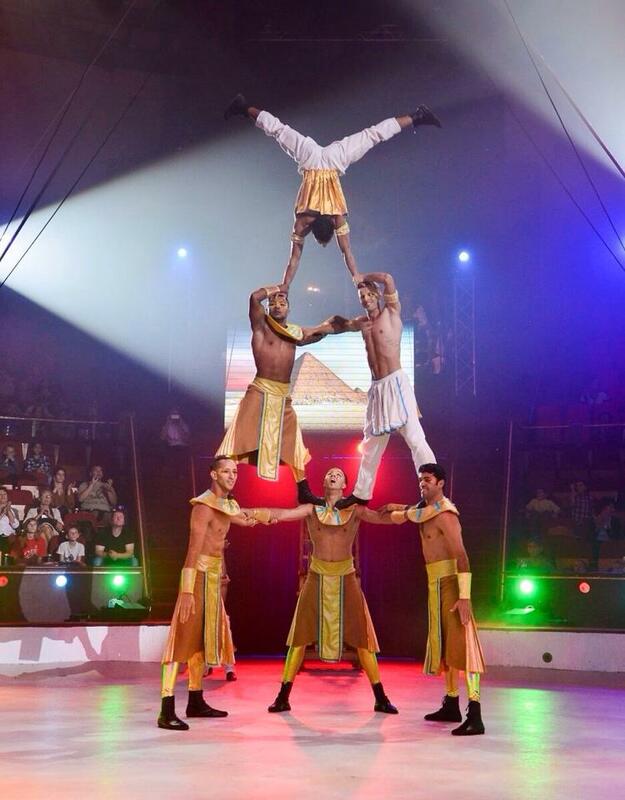 From Human pyramids to tumbling the “African acrobats” will bring their latest selection of acts to audience. We will even customize our acts to your needs. Performing in countries around the world the “African Acrobats” is ready to bring WOW factor to your stage. 5 or 15 acrobats on stage its all depends on client needs and requirements. The African Acrobats performances have left a long lasting impression in the viewer’s minds for some days after the shows. The shows are high energy dance act, which is above all fast paced energy. People marvel at the teamwork displayed, the co-operation which exemplifies the rewards of working together. With every performance they create an exhilarating atmosphere and a unique acrobatic experience one will never forget. They also have an uncanny ability to get people involved in their shows, skipping, acrobatics, limbo and even hand-clapping and laughter. Circus festival of Monte Carlo awarded with special price. Cavalia horse acrobatic show production of cirqeu du soleil.